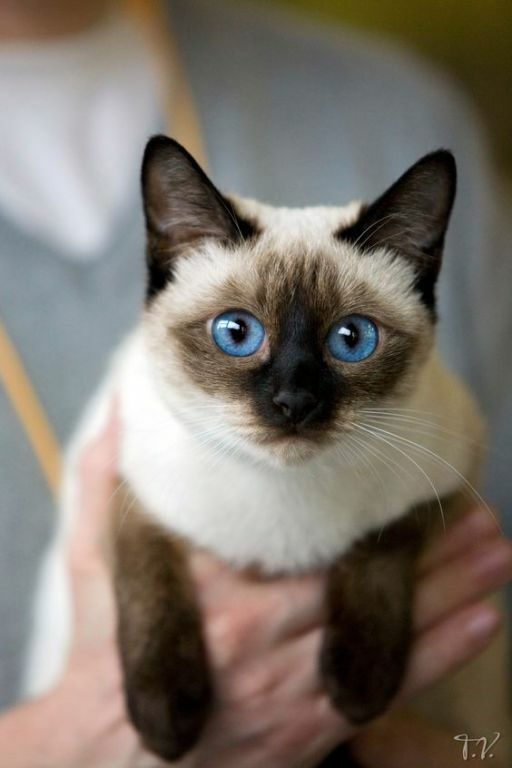 The Siamese cat is one of the oldest and best-known cat breeds. The beautiful bright cat with the distinctive color points in seal, lilac, chocolate and blue made its debut in the Western Hemisphere in Victorian England, where it was touted as the Royal Cat of Siam, which we now call Thailand. Since then he has been loved by people who appreciate his good looks and singing talents. The Siamese come in two types: show and traditional. The show Siamese is a work of modern art, all lines and angles. He has a tubular body on long legs, a wedge-shaped head with large, triangular ears and a long tail. The traditional Siamese, also known as the apple-headed Siamese, has a rounded head and a chunky body. Both species have light blue eyes that require the worship of all cats. 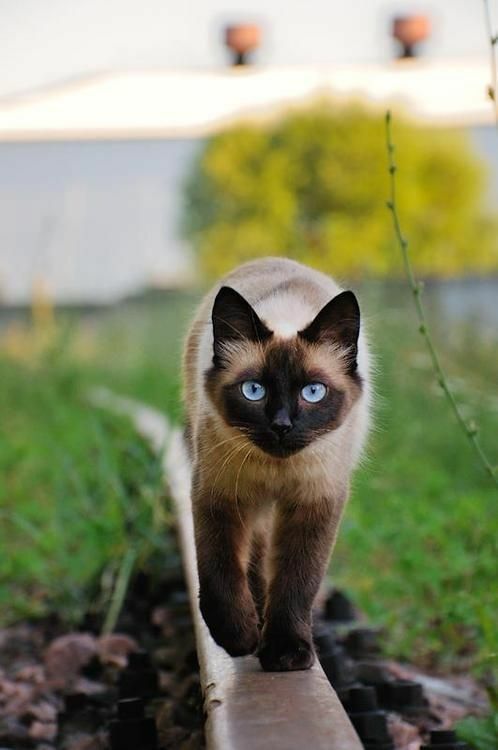 Whether you choose a show Siamese or a traditional Siamese, they should have the same wonderful personality. 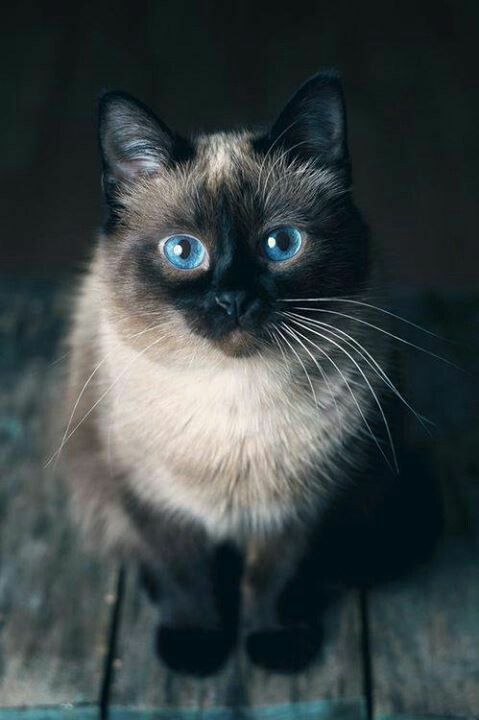 Siamese are infinitely curious, but they tend to be smart and demanding. If you want a Siamese just for its look, think again. This is a cat who has a passion for his people and is involved in everything they do. When they're not around, he'll talk by turning taps, opening wardrobes, looking for new sanctuaries to frustrate anyone looking for him and watching television with a clear interest. Maybe he's even ready to walk on the leash and play with the same enthusiasm as a certain other four-legged animal to which he refuses to compare. Named Meezer, the Siamese may be more famous - or notorious - for his voice than for his looks. He will "talk" to you all day and late into the night, expressing his opinions on what you feed him, what you do, how much (or how little) you pay attention to and what the dog next door does. If you appreciate his sculptural appearance and are not interested in his sometimes bad language, maybe he is the right cat for you.